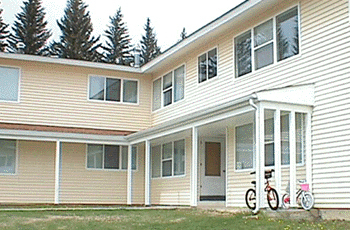 Montana Tech's Apartment Housing facility is located approximately one mile from the North Campus. It consists of three complexes of 2- and 3-bedroom apartment units. Apartments are available to Montana Tech students, staff, and faculty, and are assigned according to a priority list as they become available.